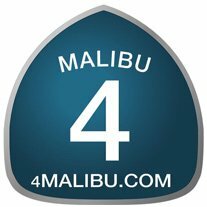 4 Malibu Real Estate is a full-service, luxury brokerage specializing in residential, commercial, luxury leasing, property management, design & development. 4 Malibu represents our clients in the most ethical, professional manner, providing the best service in the industry today. We believe in The Power of Trust and we exceed our clients’ expectations. Every time. Without Fail. No exceptions. 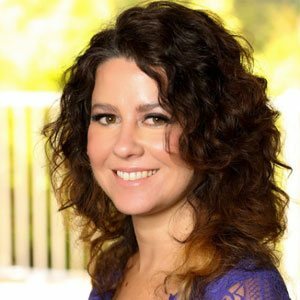 Our highly trained and educated team of Associates work together to make sure our Sellers & their properties get the utmost exposure and maximum results and that our Buyers receive the highest level of service possible. Our hands-on approach and attention-to-detail separates us from all the other companies and puts 4 Malibu Real Estate in a class of its own. We offer the latest technologies and maintain a strong connection to the local community. 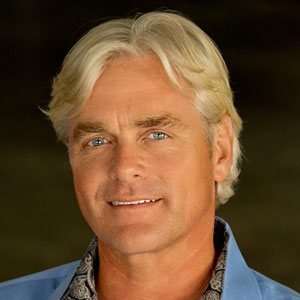 The Partners of 4 Malibu Real Estate have developed this company around lifestyle. There is no better place in the world to work, live and play than right here in Malibu. We are thankful every day to be able to call Malibu our home. Stop by our office on Carbon beach or one of our weekly open houses and see why more locals choose us to represent them with all their real estate needs.